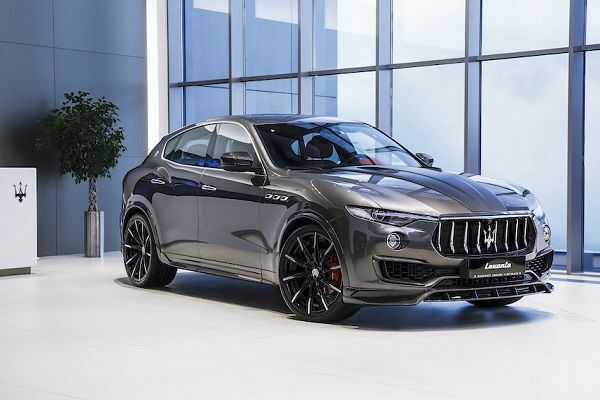 Maserati car owners have every reason to be excited as the company is introducing thousands of custom options in their luxury cars. Click here for full story! This latest from Maserati would surely brighten up the mood of its customers across the globe. The company was not used to the effective way of ordering periwinkle seat and fuchsia floor mats with a pearl accents found under the orange silk headliner. If you were interested in this before, Maserati would have referred you to other Modenese car manufacturer for that particular task or persuade you to manage a semi-custom look. The retail fashionisto on the parent company Fiat Chrysler’s board, Ermenegildo Zegna, has dressed up the lineup of Maserati with a silk trim. Regardless of this, you might not feel special when buying these cars compared to having your own custom suit. It is quite important that the “One of One Factory Program” should make use of the global creative minds specifically on trident badge. Maserati has made a promise for lots of exterior and interior options. This also has to do with the liberty to co-work with design team from Italy on just anything that meets your taste. This new development by implication will open up the company’s rich archives and also giving you the most recent taste. Maserati is definitely not excluding anything from this; whether its big-dish off the bra or even a matching wood on the thin steering wheel of Sebring. 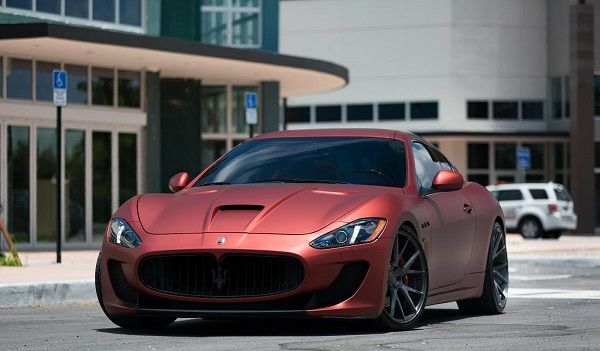 Maserati GranTurismo is the most customizable car by Maserati in any case you might not know. You have the option for a convertible or even the MC coupe version with any of the eight leathers, twelve stitching, six contrasting borders, eight carpets, different eight colours of steering wheel with the faux suede accents or carbon fiber, six dash colours, five faux suede headliners and a six word or carbon dash trims. Custom Carbon Fiber Maserati Built For SEMA! Also in these options for the customized model, the company offers nine different colours of brake caliper, six wheels and nine additional unique paints. With different kinds of pearlescent finishes, it will cost you $10,000. If you own a Levante, Quattroporte or even a Ghibli, you will not enjoy these choices due to limitation to few or just one. This might not sound good enough. The One of One program that we earlier mentioned will launch this at the New York Auto Show. This is where Maserati will have the opportunity to show a brown coloured Levante having new woven leather by its designer, Zegna. This will be made available starting from next spring. All in all, we highly recommend you chill a bit and get your hands on the book of never seen before option by Maserati, which would overthrow anything whipped-up online-configurator from any dealer. >>> To read car news, auto-launch, and automotive industry updates, visit Naijauto.com daily!